In 1983, I was fortunate to meet Windsor chairmaker Dave Sawyer. Dave is well-known for sharing his knowledge of chair making and because of his generosity, I was able to start making chairs full-time in 1984. A year later, my wife Marilyn, our two daughters and I moved to Jonesborough TN. 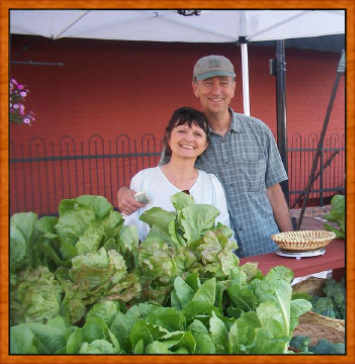 I am co-founder of GreenWood, a sustainable forestry project in Latin America and co-founder of Jonesborough Locally Grown, a local food initiative that includes the Jonesborough Farmers Market, a yearly farm to table dinner and Boone Street Market . My main avocation is gardening but a lot of my spare time is spent enjoying family, friends and my town.